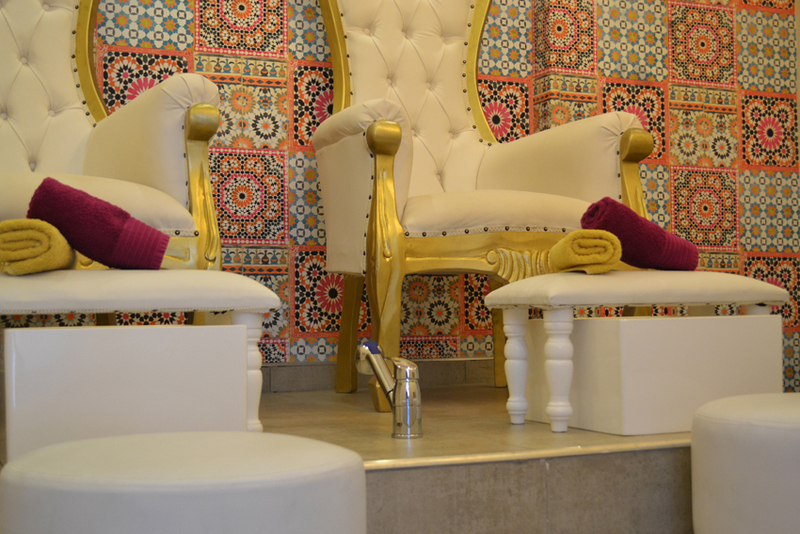 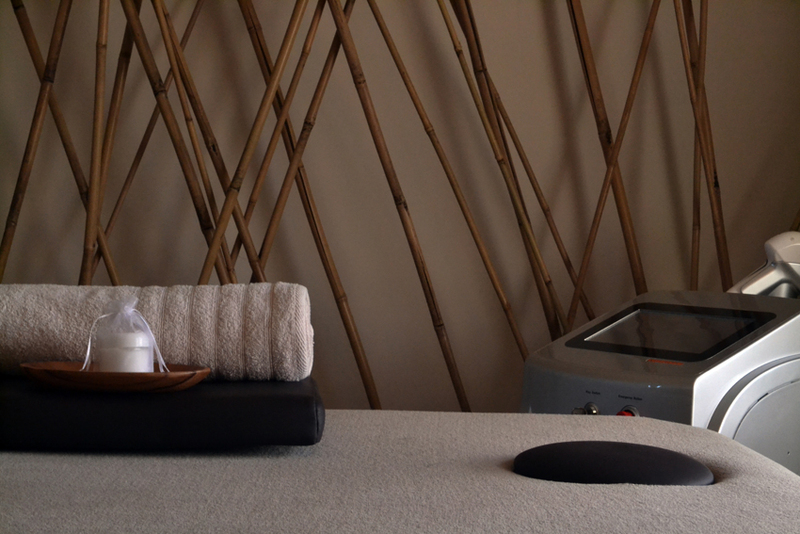 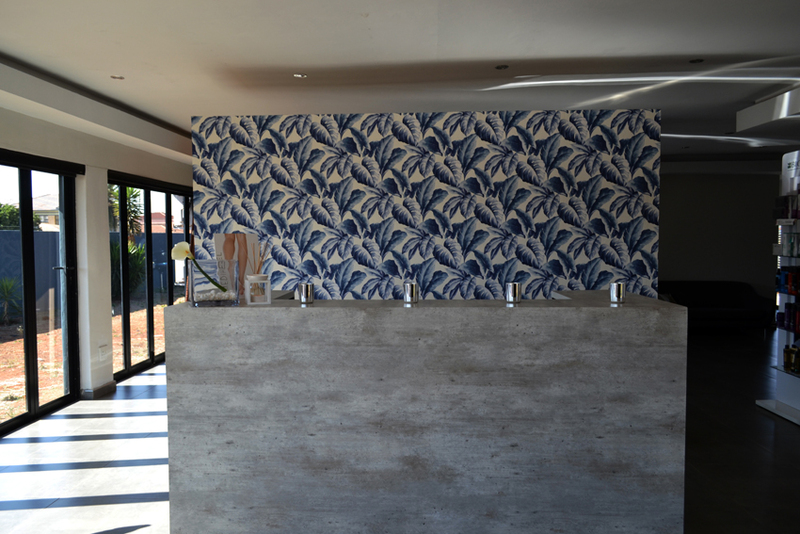 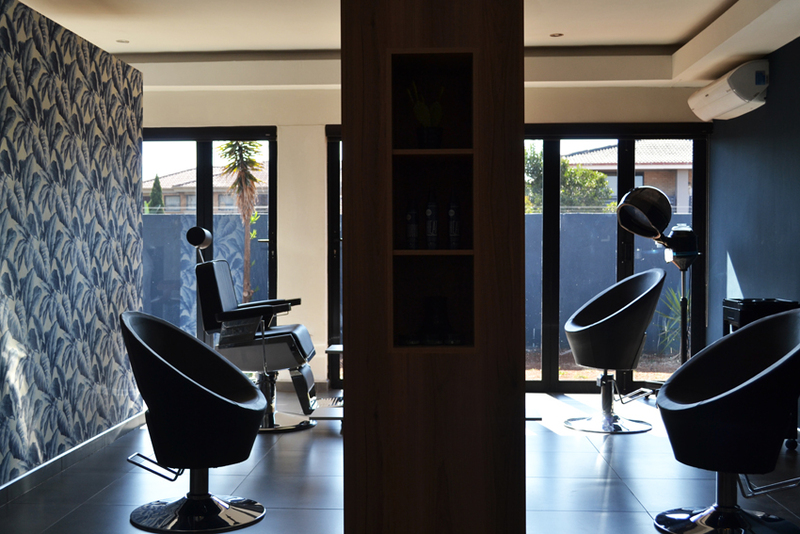 A hidden jewel quietly tucked away in Lenasia, Johannesburg, the Skin Syndicate offers a relaxing haven catering for hair, beauty and aesthetic treatments as well as ozone therapy and a nail profiling station. 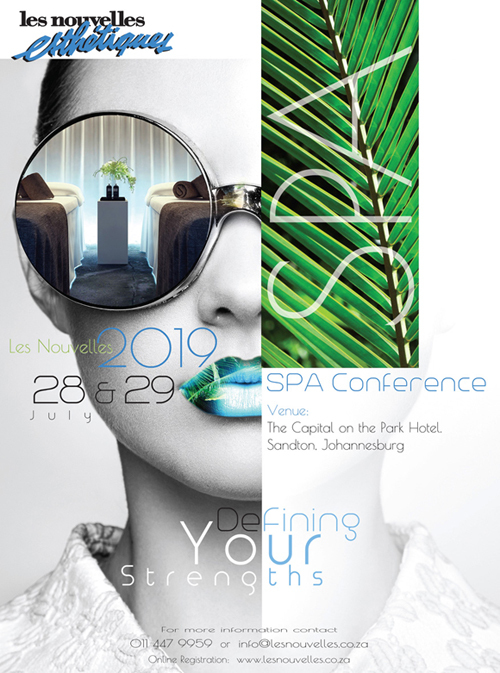 Ensuring the highest level of professionalism from all staff, their promise to deliver an ultimate experience focusing on customer needs, is most evident as they uphold their service excellence. 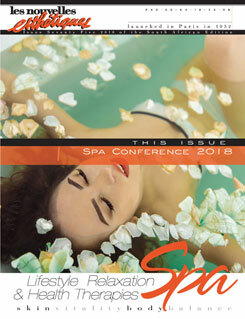 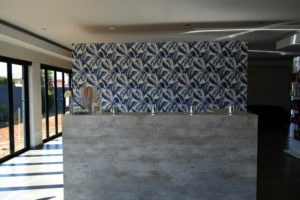 Owner, Farhad Gattoo has been inspired to create a relaxing unique spa experience and in so doing has incorporated the Black Pearl Facial treatments as part of his menu. 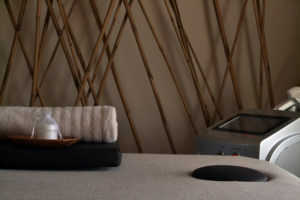 The Black Pearl Products and treatments fit perfectly to this haven of modern sophistication and comfort, where a relaxing, timeless spa experience is captured.